Can you defeat the bad guys? Completely customize your party. 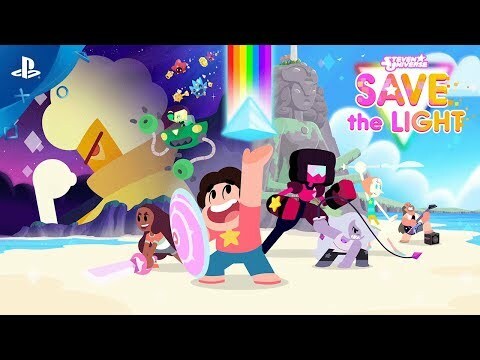 Fight an army of light as Steven, Garnet, Pearl, Amethyst, Connie, Greg, and Peridot! Bust out unique abilities to explore the world, solve puzzles and battle the bad guys.